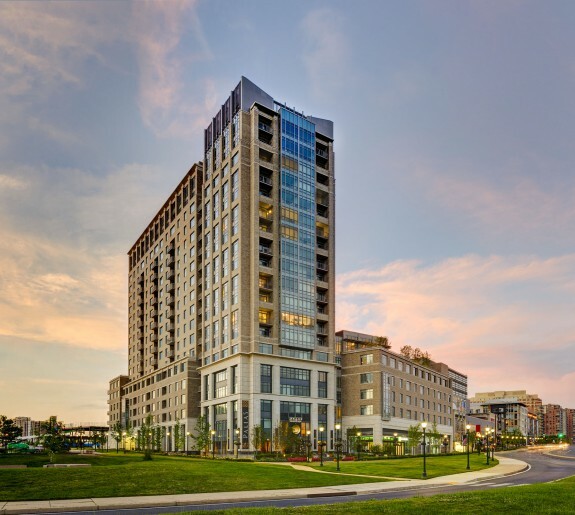 The Rotunda is an urban, mixed-use project developed around the circa 1920s historic Rotunda building, the original home to the Maryland Casualty Insurance Company. 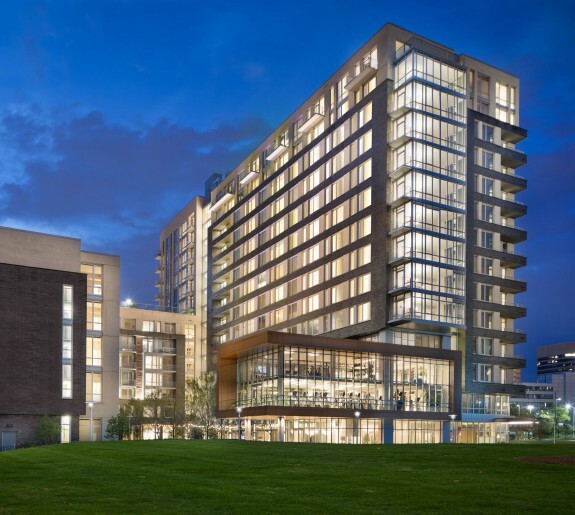 The project increased retail space from 100,000 SF to over 200,000 SF and includes 150,000 SF of renovated office space within the historic Rotunda building. 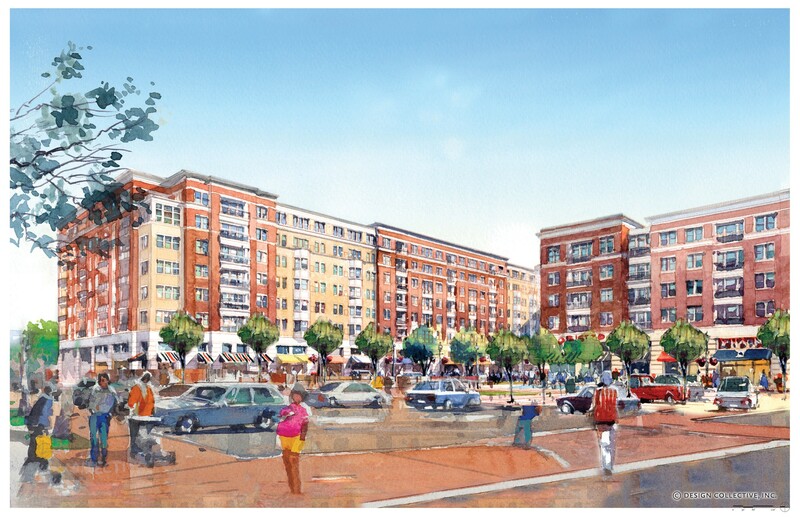 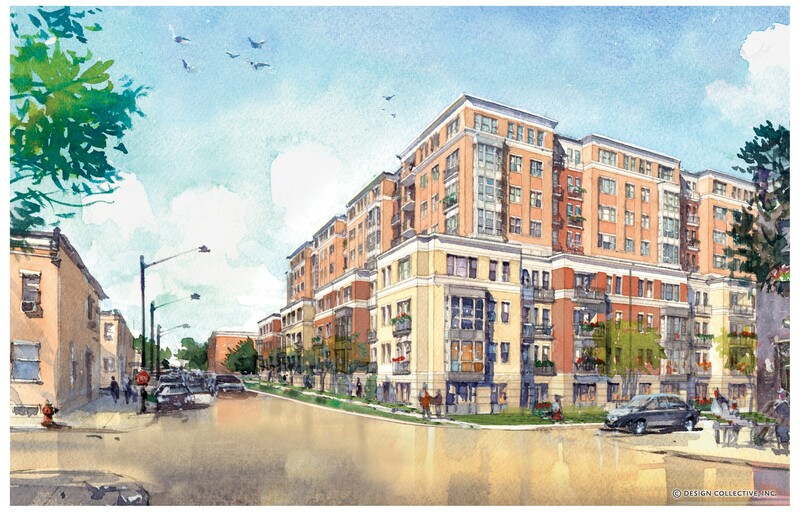 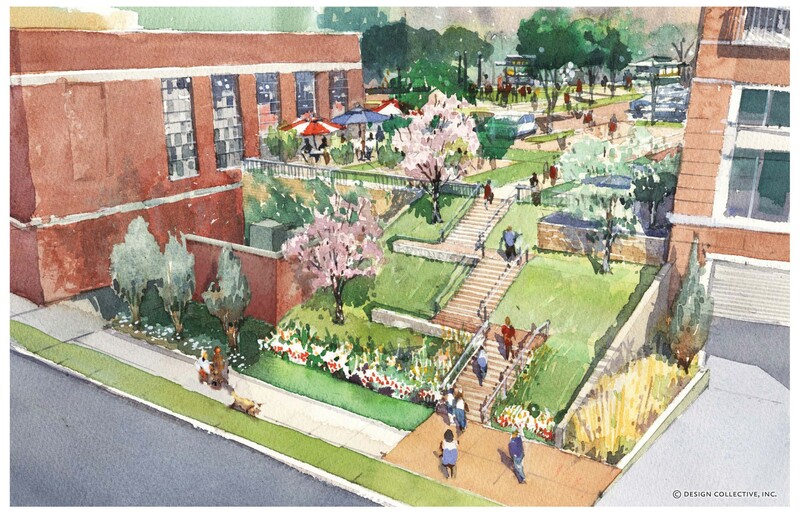 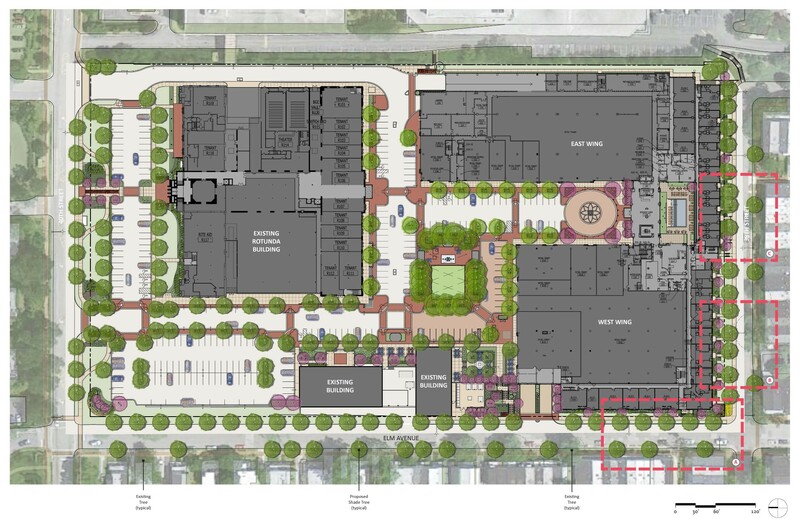 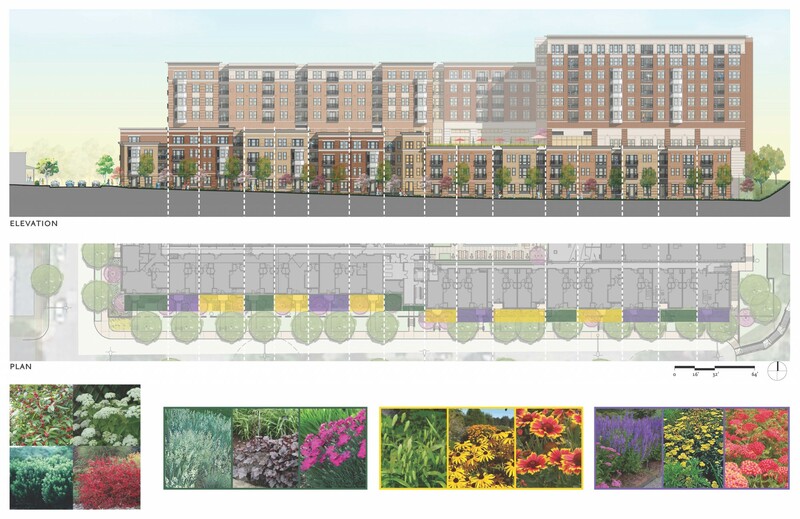 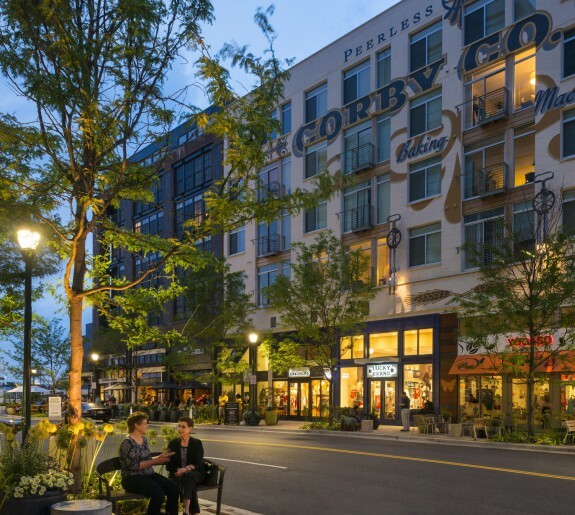 Located in historic Roland Park, The Rotunda redevelopment also includes 379 market-rate rental units, 153,000 gross square feet of retail space and 997 parking spaces within two enclosed garages. 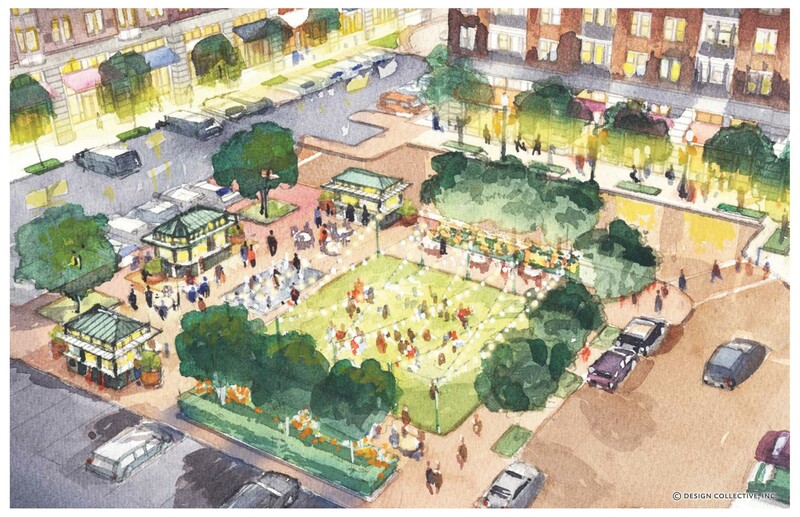 The project has brought new life to the area and has provided the community with an active, vibrant town square.